Working with your dentist, the doctors and staff at NSE are committed to providing patients with exceptional endodontic and oral health care. 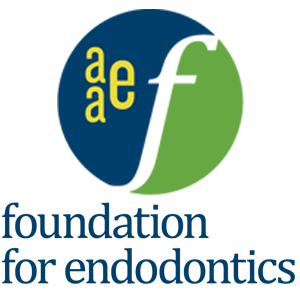 We use the latest advancements in endodontic treatment, which enables me to give my patients the most comfortable, gentle and effective treatment possible. Dr. Singh received her Doctorate of Dental Surgery from New York University College of Dentistry. She holds both a Certificate in Endodontics, a three-year specialty fellowship from The Harvard School of Dental Medicine, and Masters of Medical Sciences from Harvard Medical School, including two years of research at The Forsyth Institute. Her specialized training includes Oral Implantology and Oro-Facial Musculoskeletal Pain/TMD Disorders from the New York University College of Dentistry. Dr. Singh is also board certified in Endodontics in Canada, where she is a member of the Royal College of Dental Surgeons. Her numerous awards and scholarships include the Krakow Award for research and the John Amory Scholarship from Harvard University. The New York University College of Dentistry awarded Dr. Singh the Clinical Excellence Award and the Oral & Maxillofacial Pathology Exemplary Achievement Award. Her charitable work includes Clinical Outreach to rural communities in the Dominican Republic. 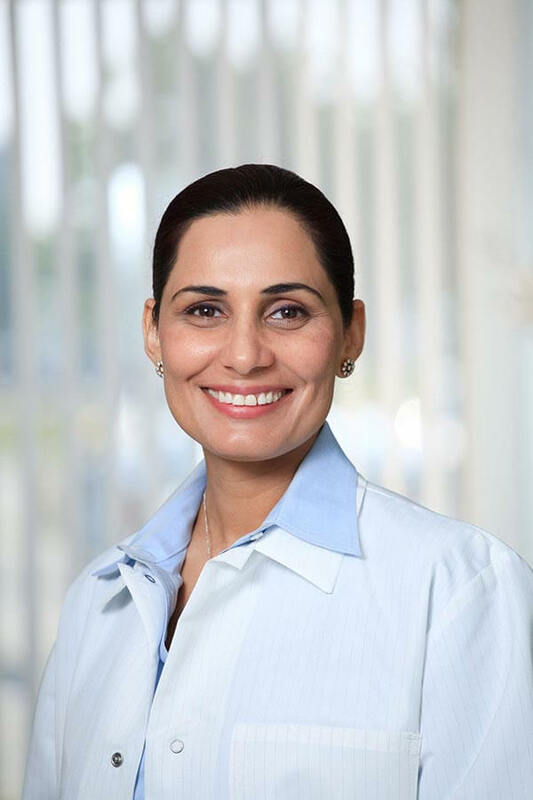 Dr. Singh has served as Clinical Instructor to pre-doctoral students at Harvard School of Dental Medicine and currently maintains a faculty appointment at the Harvard School of Dental Medicine, where she is a Clinical Instructor for the Department of Postdoctoral Endodontics. 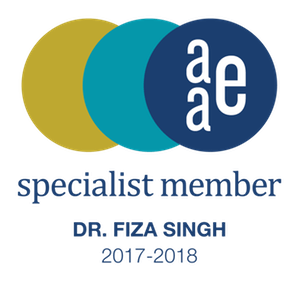 Dr. Singh is a member of the American Association of Endodontists (AAE), Massachusetts Dental Society (MDS), the American Dental Association (ADA), and the International Association for Dental Research (IADR).